Our Fire Resistant Storage Units are in the same building that houses our office. The units have solid concrete floors, walls and ceilings. These units are approximately two feet off the ground (dock height) which makes them ideal for loading and unloading from a pickup truck or moving van. 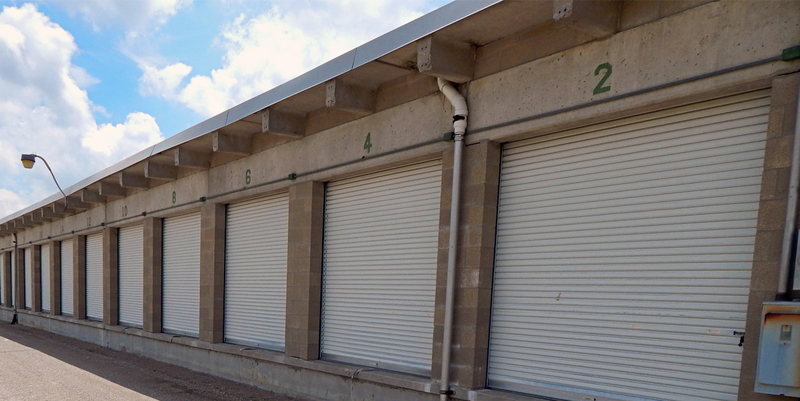 Although the Fire Resistant Storage Units are not climate controlled, the conditions within the units do not tend to fluctuate quite as much as they would in a Standard Storage Unit. All Prices are subject to change. New move-ins are required to pay the first month’s rent plus a security deposit equal to the unit’s monthly cost.